Features: High oxygen transfer, tube shaped diffuser with compression molded EPDM membranes to avoid ultraviolet degradation or chemical corruption. 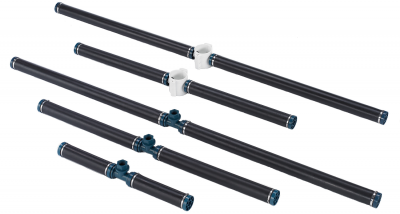 Hollow design, ABS material for body support and SUS 304 clamp to fix membranes on pipes. Self-clean and seal to keeps away water and air leak out. Application: Use in municipal sewage treatment, industrial wastewater treatment, purify water treatment process and aqua farm.